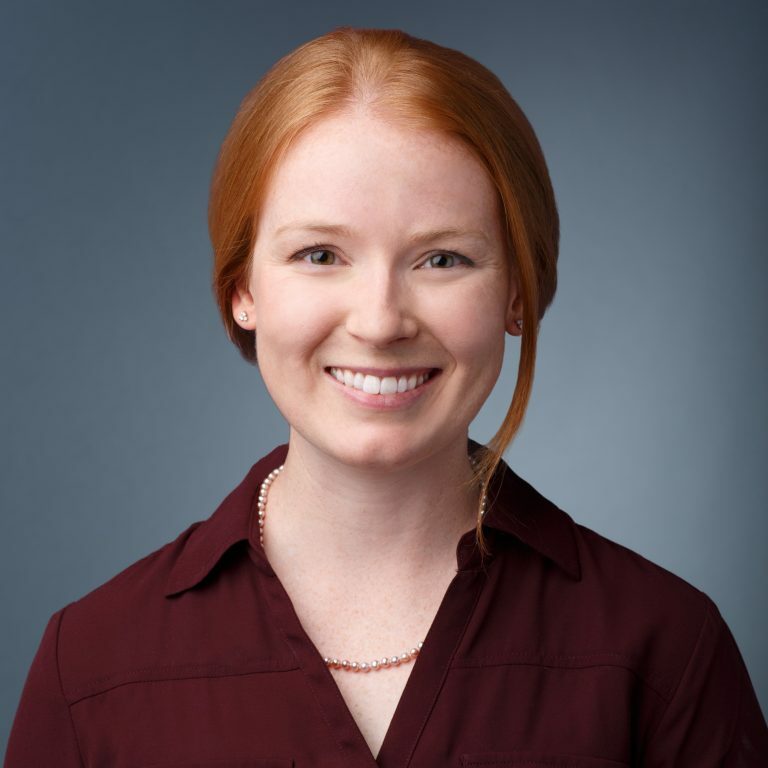 Molly Shepard, DVM, Diplomate, ACVAA, CCRP, CVMA is a Veterinary Anesthesiologist, Certified Canine Rehabilitation Practitioner and Certified Veterinary Acupuncturist at MedVet Chicago where she has been part of the medical team since 2015. Dr. Shepard attended St. Olaf College in Northfield, Minnesota where she earned a Bachelor of Arts degree. She then attended the University of Minnesota College of Veterinary Medicine, where she earned her Doctor of Veterinary Medicine degree in 2007. Following her graduation from veterinary school, Dr. Shepard completed a yearlong internship in small animal medicine and surgery at Angell Animal Medical Center in Boston. She then completed a three-year residency in veterinary anesthesia and analgesia at the University of Georgia College of Veterinary Medicine, which led to her board-certification in 2012. Dr. Shepard spent several years as a Clinical Assistant Professor of Anesthesia and Pain Management at the University of Georgia College of Veterinary Medicine prior to joining the MedVet team. Dr. Shepard is a published author of multiple research articles and book chapters, and she is an active advocate of continued education for veterinary professionals. She has lectured on small animal anesthesia, rehabilitation, acupuncture, and pain management locally, nationally and internationally. Dr. Shepard has a special interest in the alleviation of chronic pain, particularly for patients with neurologic disease or cancer. One of her greatest passions is making anesthesia as safe as possible for animals, and keeping them comfortable through their entire recovery period. In her spare time, Dr. Shepard enjoys Chicago’s live music scene and spending time with her family and two dogs, Murphy and Ripley, and cat, Pumpkin.